Just as American politics did not sour overnight, so the route forward is by many small steps, beginning with next week's elections. And the first of those steps is for the House, at a minimum, to switch to Democratic control. This matters because Mr Trump should be subject to congressional oversight. whether by refusing to release his tax returns, mixing official and private business, or bullying officials working in, say, the justice department who should be independent. Congress should hold hearings to investigate such behaviour. But House Republicans have repeatedly failed to do this, neglecting their constitutional responsibility. Faced with the judgment of the intelligence services that Russia intervened in the presidential election, for instance, they subpoenaed the officials overseeing the investigation so as to make their work harder. Their abdication of responsibility means that a continued Republican majority in the House would eventually imperil the rule of law. For Democrats to win control of the House would, in the long run, benefit both parties. Defeat would encourage some Republicans to start putting forward a conservative alternative to Trumpism. Defeat in the Senate, too, would turbo-charge that effort, though it looks unlikely. The status quo, by contrast, would cement Mr Trump's takeover of the party. The calculation for the Democrats rests on the danger of defeat. Even now, they are in the midst of an argument between the centre and the radical wing of the party. Another loss could send them careering leftward. If the Democrats once again won a majority of votes but ended up with only a minority of seats, the party could be tempted to build a platform on norm-busting policies, like expanding the size of the Supreme Court or impeaching justices. By contrast, a House takeover would embolden the party's moderates. Nor has divided government always led to gridlock. Even now the president and congressional Democrats agree on some things, such as building infrastructure, confronting China and fighting the opioid epidemic. Let them fight over everything else, but put aside their mutual contempt in pursuit of policies for which they can both claim credit. A single example might show there can be value and dignity in compromise. 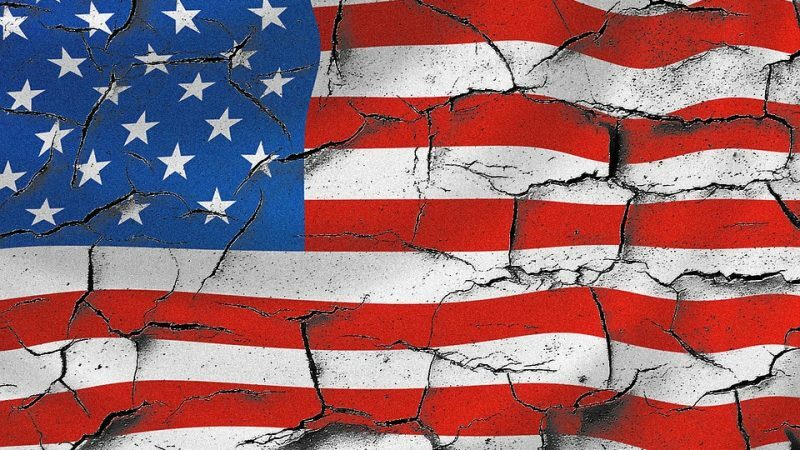 America will not mend its politics in a single election. At a minimum, progress will take more votes, a renewal of the Republican Party and a different president with a different moral compass. But the right result next week could point the way.